Yes, again. This time I REALLY like it. It’s clean and concise. In other news, I have reached the halfway point of NaNoWriMo two days early. I crossed the 25K words mark yesterday. 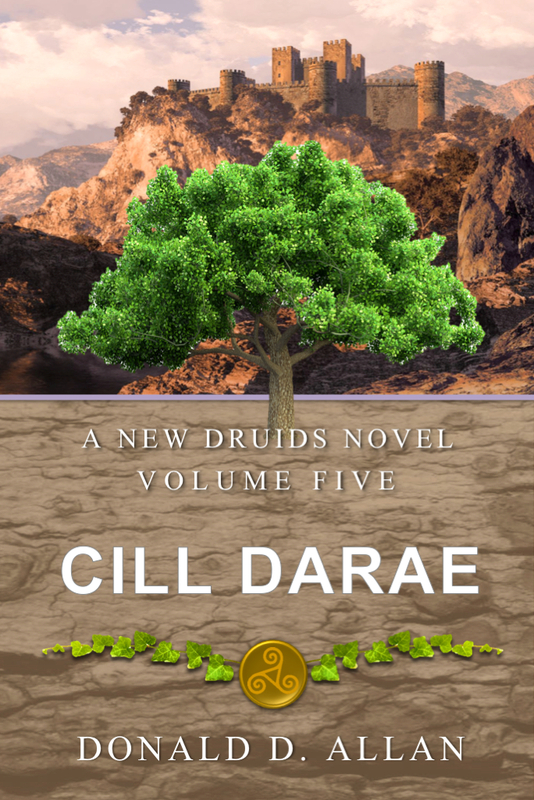 This puts my word count at 51K for Cill Darae, Volume 5, of the New Druids series. This is a different novel in so many ways. It scares me a little in that I am departing from the norm. It’s all third person for one. And two, I am tearing apart the Realm of Belkin once more.